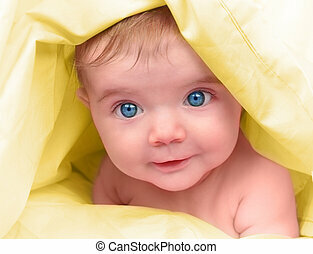 Cute little baby blue eyes closeup portrait. 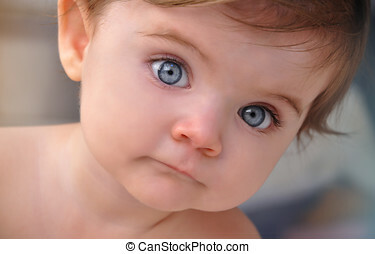 A young little baby is looking at the camera with bright blue eyes. use it for a child or parenthood concept. 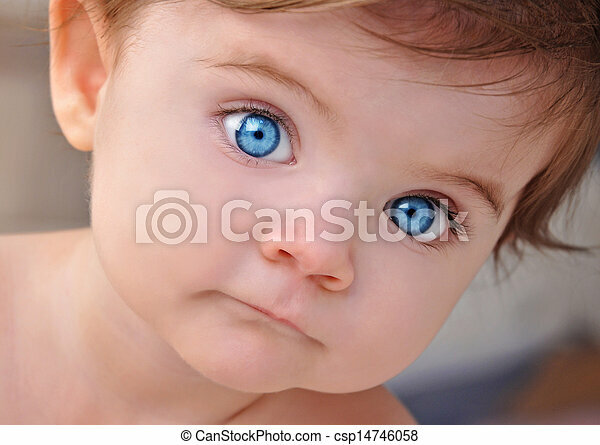 A young little baby is looking at the camera with bright blue eyes. Use it for a child or parenthood concept. 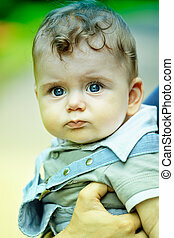 Portrait of a serious baby boy portrait outdoor, image with a vintage retro feel. A young baby is in black and white with bright blue eyes. 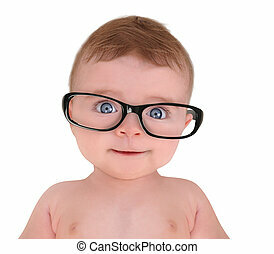 Use it for a child or parenthood concept. 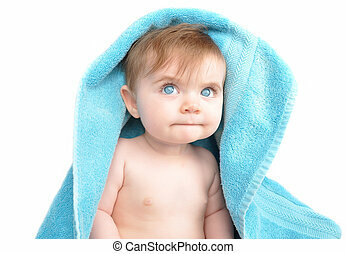 A little baby is under a blue towel and background. 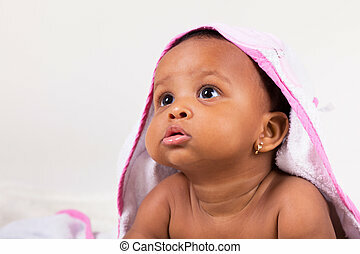 The child is looking up and thinking. 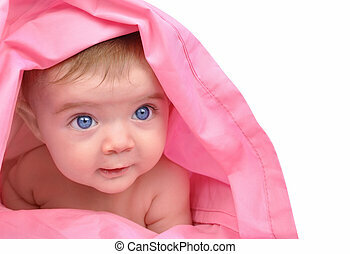 A cute little baby girl is staring up and is hiding under a pink sheet blanket. 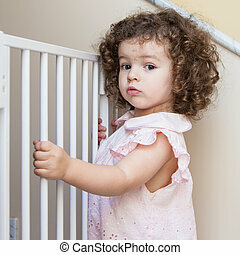 She is isolated on a white background. Add your text to the right side. Use it for a child, parenting or love concept. 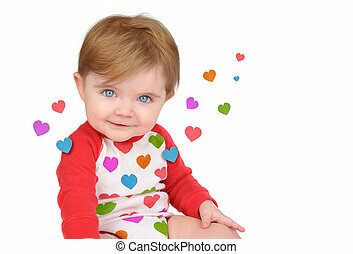 A cute little baby is sitting with hearts from the red clothing floating away on a white isolated background for a love concept. 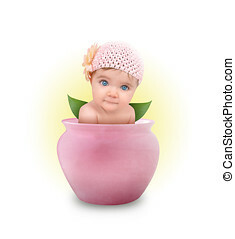 A young baby girl is sitting in a pink flower pot on a white, isolated background. 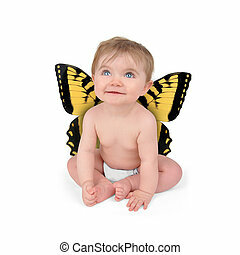 A young baby is sitting on a white isolated background with yellow butterfly wings. The child is looking up. 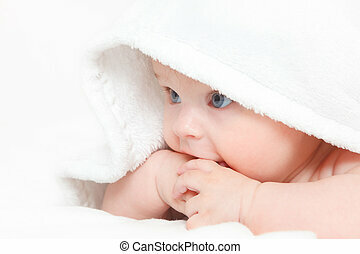 A cute baby is wearing a white hat on a soft background with blankets. 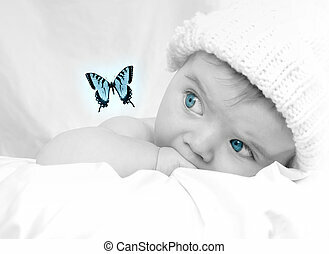 The child is staring at a butterfly fluttering. Use for a imagination, growth or childhood theme. 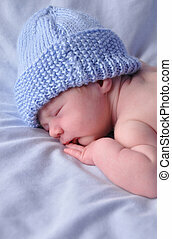 A newborn baby boy is sleeping on a blue background with a blanket. 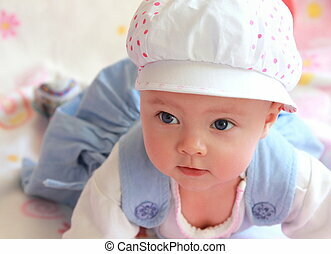 She is wearing a hat. Use it for a childhood, parenting or innocence theme. 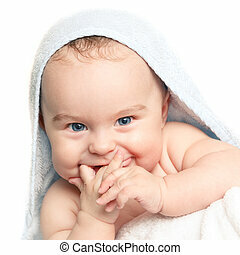 A young happy baby is looking into the camera and has bright blue eyes. The child is on a yellow blanket. Use it for a childhood, parenting or innocence theme. 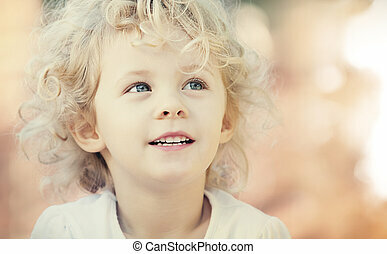 A small little girl is looking off to a blank white background. 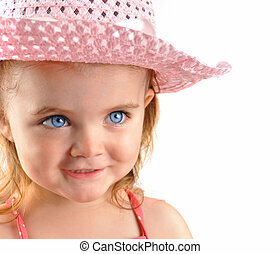 The child is wearing a pink hat and is happy with blue eyes. 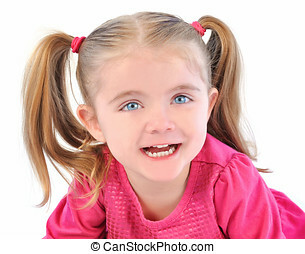 A cute little girl is laughing and smiling on a white isolated background with pig tails for a happiness or childhood concept. 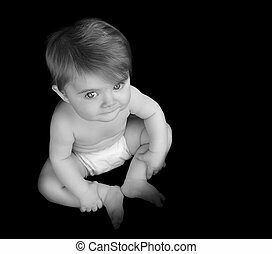 A young baby is looking up on a black isolated background and sitting down. 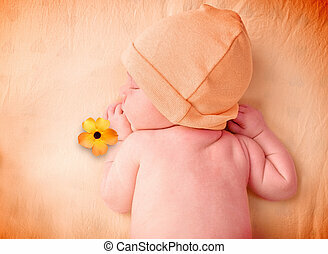 A young baby is sleeping on an orange bed sheet with a hat and flower. Use it for a love or time concept. A father is holding a baby newborn in his hands.